I want to personally thank you, pilot candidate, for browsing our website. As an airline pilot myself, I understand how stressful and frustrating the job search can be. 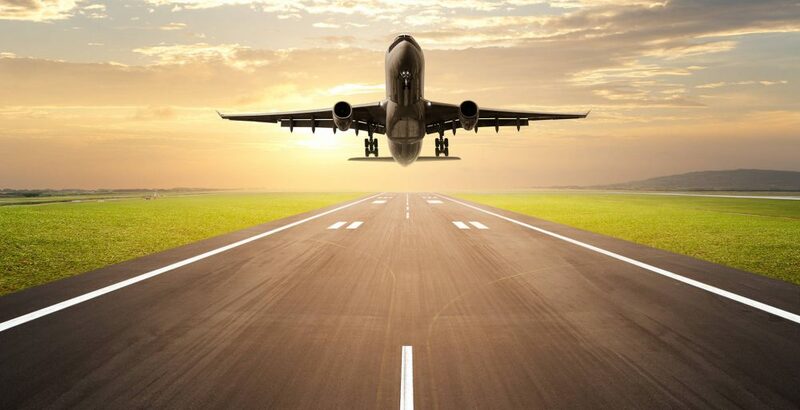 If you are looking to take the next step in advancing your airline career, you have come to the right place. Centerline’s mission is simple: provide you with the tools needed to rise above the crowd and land your dream employer. Our personalized services are specifically tailored for each pilot. We will help you along the way from application reviews to interview preparation, and everything in between. I have hand selected our counselors and they will guide you in a one-on-one environment to ensure you are receiving the best guidance and support in the industry. From your first point of contact with us, my hope is that you will notice our personal touch immediately. We are passionate about what we do and equally as passionate about your success. We look forward to working with you. Centerline was developed after seeing a need for personalized, one-on-one pilot interview preparation. Each pilot is unique and has a story to tell. Understanding how to deliver your story in an interview setting is where we come in. We will motivate you and enhance your confidence leading up to your airline interview, all while keeping your presentation completely genuine. We have a very skilled team, all with prior pilot hiring and interview team experience. Business Code of Ethics: We never disclose your personal or professional information to anyone. Your consultation with us is completely private and confidential. We value your trust and guarantee that these ethics are never compromised. Pilots often misunderstand the word "prep". Centerline counselors do not structure your presentation nor do they offer a script to follow during your interview. We take pride in our personalized services because we find the very best that is already within you and bring it to the surface. We offer creative and individualized deliveries that will highlight you and your experiences. Your interview preparation is conducted live and one-on-one. You will not be sitting in a seminar or group setting. Our counselors will walk you through your interview day from start to finish. 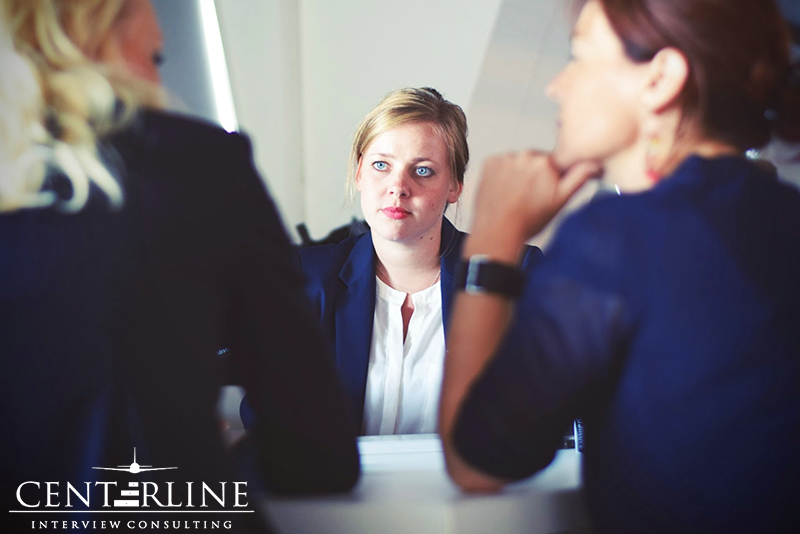 Centerline stays current with every airline’s interview process. Some of these processes include phone screenings, video screenings, application reviews, resume structure, HR panels, SAR, PAR, CRM/LOI scenarios, and much more. Again, we take a more hands-on approach with our customers and will be with you every step of the way, starting with our first conversation. I want to personally thank you, the pilot candidate, for browsing our website. If you are looking to take the next step in advancing your airline career, you have come to the right place. Centerline’s mission is simple; To provide you with the tools you need to land your dream employer. What separates us from other services is personalized, one-on-one pilot guidance. We will help you along the way from application reviews to interview preparation, and everything in between. I have hand selected my team to deliver the best individual pilot interview preparation experience in the industry. From your first point of contact with us, my hope is that you will notice a difference immediately. Centerline’s uniqueness is tied directly to each of our counselors, whom I would not trade for anyone else in the airline business. We are passionate about what we do and equally as passionate about your success. We hope to earn your business. Centerline was developed after seeing a gap in the airline market for personalized, one-on-one pilot interview preparation. Each pilot is unique and has a story to tell. Understanding how to deliver your story in an interview setting is where we come in. We will motivate you and enhance your confidence leading up to your airline interview, while keeping your presentation completely genuine. We have a very skilled team, all with prior pilot hiring and interview team experience. Business Code of Ethics: We never disclose your personal or professional information to anyone. Your consultation with us is completely private and confidential. We value your trust and adhering to these ethics are never compromised. Pilots often misunderstand the word "prep". We are not here to structure your presentation, tell you what to say during your interview, or put our own words into your mouth. Our objective is simple; To find the very best that is already within you and bring it to the surface. We take pride in highlighting your strengths, identifying your weaknesses and tailoring creative delivery to your individual experiences. All of your interview preparation is conducted live and one-on-one. You will not be sitting in a seminar or group setting. Our counselors will walk you through your interview day from start to finish. We stay current with every airline’s interview process, including phone/video screenings, application reviews, resume structure, HR panels, SAR, PAR, CRM/LOI scenarios and much more. Again, we take a more hands-on approach with our clients and will be with you every step of the way, starting with our first conversation. During our one-on-one preparation, we will break down the interview panel objectives. We will teach you what hiring panels look for, what boxes they have to check, why they are asking certain questions, and what it takes to get you a Conditional Job Offer. You have worked so hard to get to this point in your career and now your chance to practice during our sessions. Having inaccuracies, misinterpretations, or improper edits can hinder your chances at receiving an invite. Many pilots “think” they have good applications on file, yet cannot seem to generate any traction from their targeted airlines. Our team has reviewed thousands of applications over the years. We will review yours line-by-line with extreme attention to detail.